Diamond — Project LET'S Go! The PLG-Diamond Fellowship is a paid professional development and volunteer possible thanks to the generosity of several local partners. 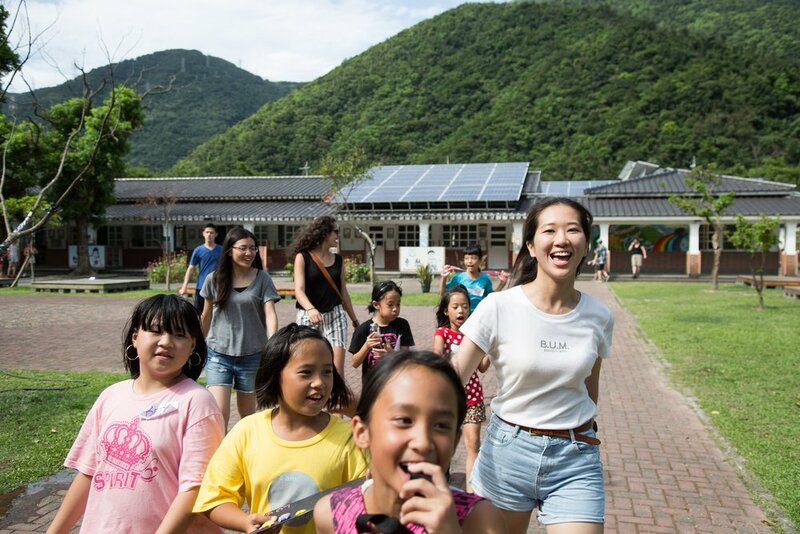 The Diamond Fellowship program is a once-in-a-lifetime opportunity to become an in-residence teacher in Taiwan for one semester or an entire academic year. 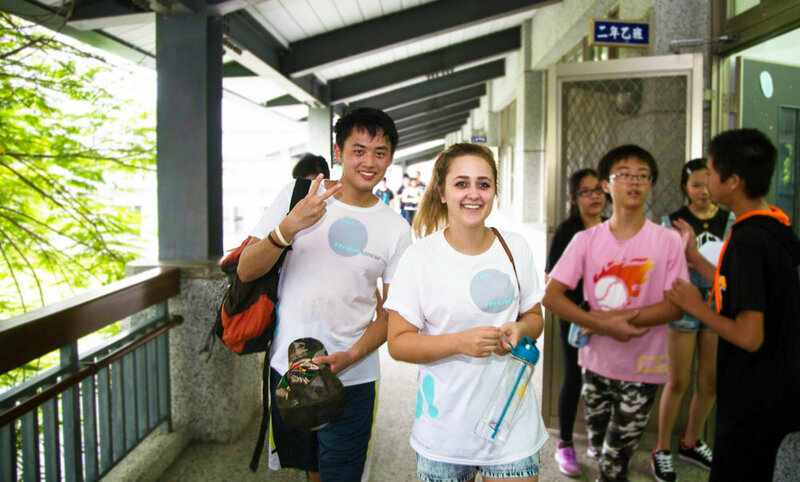 Teachers will be hosted by a local Taiwanese school and community. They are responsible for creating authentic English curriculum for use in the classroom that is creative and engaging.